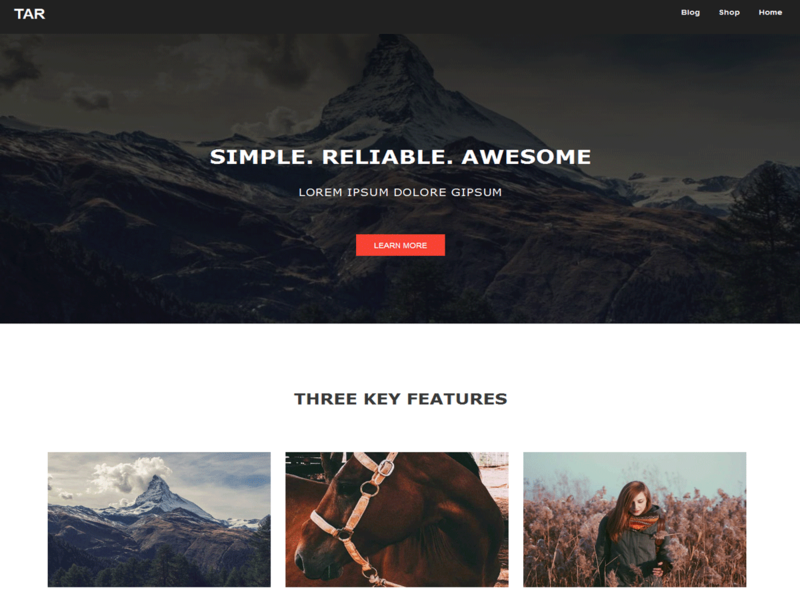 Tar theme, an easy to customize multi-purpose theme with lots of powerful features. This theme lets you customize each element Live without you having to touch any code. The theme comes with Full width layout, easy Logo upload, powerful theme options, Custom CSS Field & lots of Color options. Tar is 100% responsive built with HTML5 & CSS3, it’s SEO friendly, mobile optimized & retina ready. Its translation ready, ready for WooCommerce. The theme is rigorously tested and optimized by WordPress coding standard and has secure and clean code. It’s perfect for – Landing Pages, small business, portfolio, corporate, personal websites.